Home > Projects > Holidays > Make the Seder Happen! 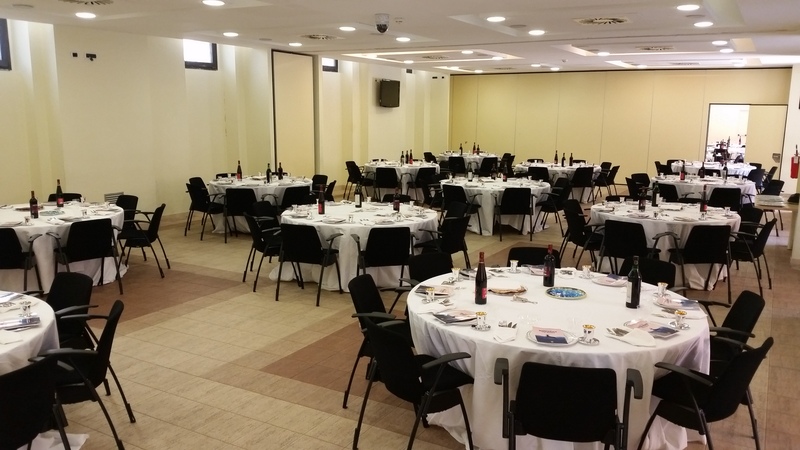 For the eleventh year Chabad is preparing for the largest Pesach Seder in Rome, this year we are finally building a professional kitchen for Pesach and the whole year round! The Seder is welcoming many guests at subsidized and discounted prices, in order to give everybody the chance to participate. Your help is crucial to make the Seder happen for as many people possible!